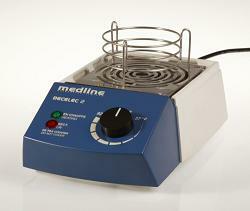 Becelec 2 Electric Burner - Safety first option for the classroom or laboratory The new Becelec II - Electric Burner offers a unique replacement option to conventional gas bunsen burners. 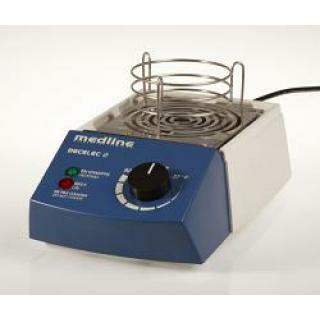 The high power heater combined with a reflective internal stainless steel bowl produces a concentrated stream of heat compared with that of existing gas-powered bunsen burners. 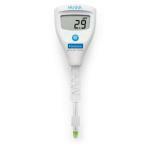 The Becelec II comes complete with support rod & wire safety guard. 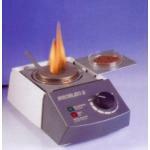 Flame gel available separately.